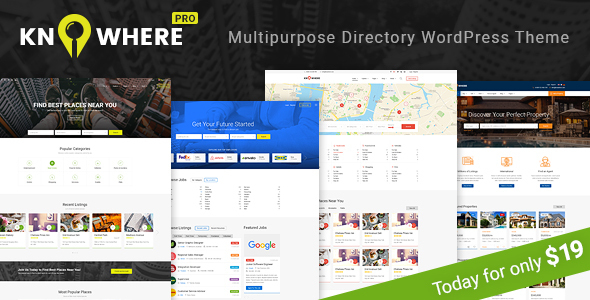 Knowhere Pro is most complex directory WordPress theme that covers the following niches: restaurants, cafes, bars, hotels, sightseeings, malls, museums and galleries, hair and beauty salons, other places of activity, job search and search for employees classified ads, etc.. We created TOP-5 popular directory directions such as City portal with restaurants and activities, Job Finder portal for Headhunters, Recruiters, and Hiring Managers, Classified Directory for Free and Paid ads. The variety of page blocks and sections allow you to create any type of directory details page. It’s universal start for creating your own ideal directory website. 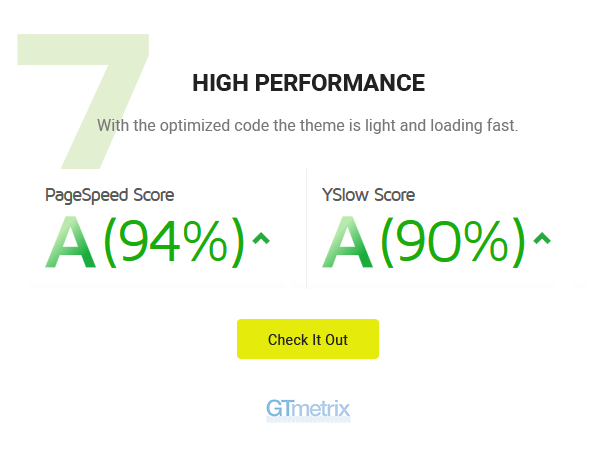 Awesome features such as 2 premade homepages, ajax popups, live map, several styles of markers, facebook login, 4 different categoty pages, detailed account pages, deals of the day, reservations and bookings static forms, unlimited content pages. Knowhere Pro can be used for any type of directiory or any general listing website.